As a lifelong resident of the South Bay I have become an expert with ample knowledge of all of the local communities. I attended South High School in Torrance and received my bachelor’s degree in Mathematics from San Diego State University. My wife and I have been married since 1986 and living in Manhattan Beach where we raised our three kids. My three children all received their bachelor degrees in Business from Loyola Marymount University. 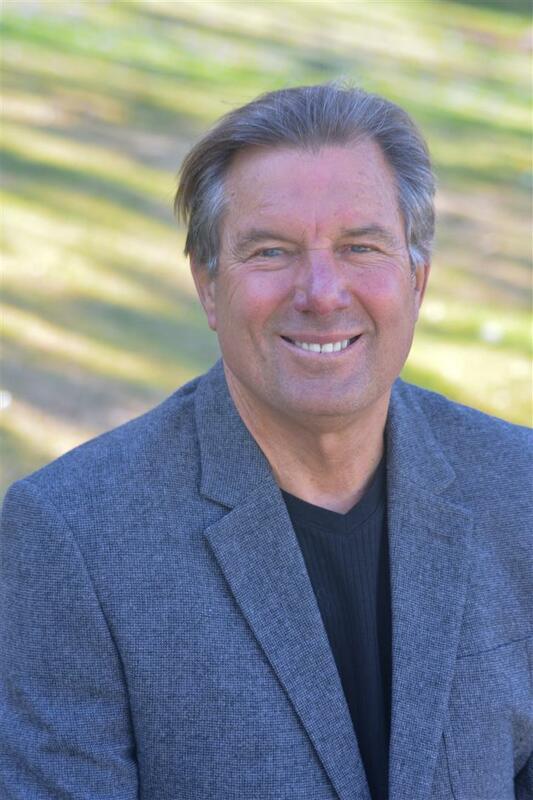 As a Broker Associate since 1980, I have sold hundreds of homes, representing both buyers and sellers throughout the South Bay, including but not limited to Manhattan Beach, Hermosa Beach, Redondo Beach, El Segundo, Palos Verdes, Rolling Hills and Torrance. If you are considering buying or selling a home or would just like to have additional information about real estate in your area, please don't hesitate to call me, Bob Lane, at (310) 962-4022. 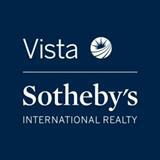 I would be happy to give you a FREE Comparative Market Analysis of your property.